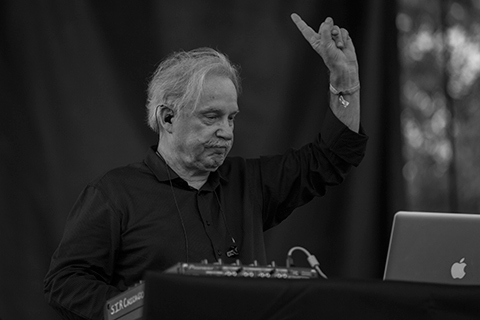 Synth legend Giorgio Moroder did his first-ever live DJ set at Brooklyn club Output in 2013. He's kept at it in the live realm, and also released a new album this year featuring Kylie Minogue, Kelis, Sia, Charli XCX, Britney Spears and more. He only has one date scheduled right now (though maybe more TBA), and it's a return toOutput on February 10. Tickets are on sale now.